Often it’s the things you do everyday that influence your health rather than the grand gestures. This goes for hair and scalp health as well, so we thought we’d share our tips for optimal hair health and all the steps for an easy ‘do-it-yourself’ scalp massage. 1. Healthy hair starts with a healthy scalp: Essentially, the scalp is an extension of our face and should therefore be treated with as much diligence and care. Our scalp is the most absorbent part of our skin! If you already consume a whole foods diet, it makes sense to switch to non-toxic hair care. 2. Get the most out of your natural hair care: Switching from conventional products can be an adjustment. 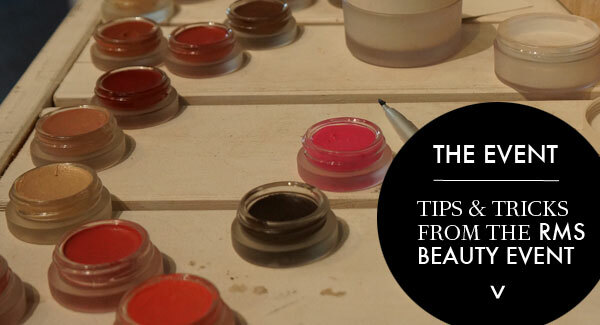 Fortunately, we have tried and tested every product in every possible way to bring you the best tips. Shampoo is intended to cleanse the scalp and not the ends, so concentrate on thoroughly massaging your shampoo into the scalp. When you rinse, the shampoo will gently wash through the ends. And repeat! The second shampoo on a thoroughly wet scalp will result in a comfortable lather – most of us are used to double cleansing our face so think of this a double cleanse for the scalp. 3. Eating for admirable locks: Excessively oily or dry, irritated scalps are often the result of an omega-3 imbalance. Increasing your consumption of avocado, ghee, coconut oil, wild fish, pastured eggs and butter can be beneficial. 4. Masque: If you’re too time-poor to do a weekly hair masque, simply use a leave-in conditioner. A personal favourite is a small amount of John Masters Organics Citrus & Neroli Detangler evenly spread through hair after each wash for added hydration, protection and shine. 5. Sleep Well: Treat yourself to a silk pillowcase. Not only will it add a luxurious feel to your bedroom but the reduced friction will mean less hair breakage. Scalp maintenance is often overlooked, but as an unhealthy scalp grows unhealthy hair, it should be given just as much attention as hair and skin. Massage is a very effective (and extremely relaxing!) way to enhance circulation and stimulating natural oil production, for a healthier scalp and happier head. Why not incorporate this in your weekend haircare routine? 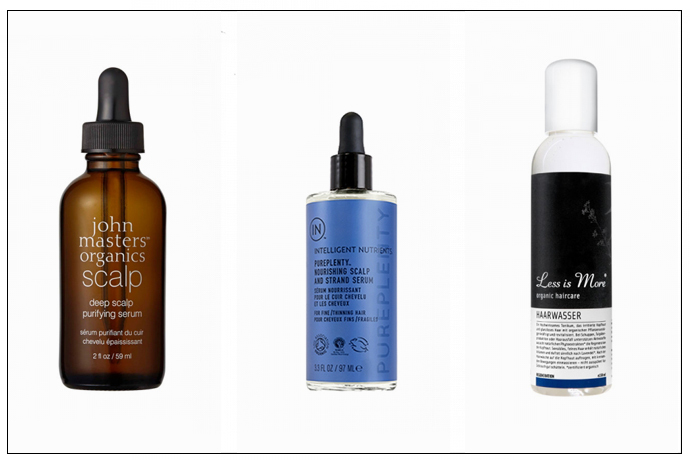 We like to massage using the John Masters Deep Scalp Purifying Serum, the Intelligent Nutrients PurePlenty Nourishing Scalp and Strand Serum or the Less is More Herbal Tonic. The John Masters Organics Argan Oil also makes a great tonic for the scalp and can be left on the full length of the hair to nourish it. Cup your neck with your hands and lean your chin forward so that your chin is resting on our upper chest and your fingers are wrapped around the back of your neck. Use the pads of your fingers to firmly massage in circular motions up and down your neck, eventually reaching the base of your head. Place your thumbs just in front of your ears with your fingertips resting on the top of your head and a massage, starting along the hair line, and moving to all over the scalp slowly and firmly. Use your thumbs to slowly and gently massage the tops and down the back of the ears then finish at the base of the skull just behind the ears with circular movements. To restart, place your thumbs back in front of your ears, this time spreading your fingertips evenly along your hairline, starting at your forehead and using long sweeping movements, apply pressure and work back to the base of your head (imagine you were sweeping your hair out of your face, but apply pressure and do this slowly). Spread fingers and place on your head to give yourself a firm massage all over using circular movements (make sure you really mess up your hair). To complete the treatment sweep your fingers quickly through the hair, then before you lose touch, grip the hair gently and give it a soft tug. Feeding your hair and scalp with the right nutrients is also essential to keep tresses in great shape! Read our tips on eating for healthy hair.